--> The Human Genome Project was founded on the premise that it would unlock the secrets of disease and lead to new cures for many disorders. While the new cures have mostly yet to materialise, the secrets of disease are indeed being revealed, in ways that will transform medicine over the coming years. Both our knowledge of the genetic causes of disease and our ability to test for those causes have increased exponentially in recent years. 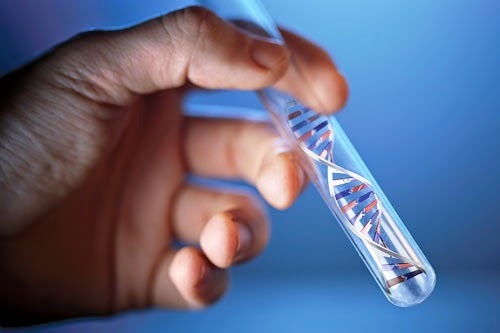 These advances will place genetic testing at the front line of diagnostics, not just for the relatively small number of already well-known inherited disorders, but for an ever-widening array of conditions, both rare and common.